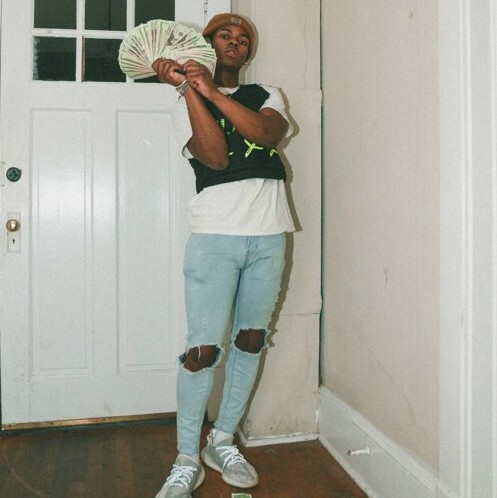 Ducey Gold is a student at Eastern Carolina University with a bright future in music, so do yourself a favor and check out his brand new single “Luv.” If we’re being completely honest with ourselves, love him or hate him, there is a significant hole missing in rap without Lil Uzi Vert dropping music. When you press play on Ducey Gold’s “Luv,” it gives me nostalgia from when I was first listening to Uzi’s Luv is Rage and Lil Uzi Vert Vs. The World projects, mainly because of the instrumental and Ducey’s flows and cadences. Ducey told me he went back and forth with himself by changing the hook so he could embody the mood he was feeling on the track, and we can accredit European beatsmith BLK with the vibrant futuristic production on this track. That said, this one is definitely a standout, so stream Ducey Gold’s new single, “Luv,” down below.